Absolutely! If life’s journey is taking you to a new city, and Handy operates there, we’d be happy to have you claim jobs in your new home (as long as you’re in good standing, of course). Just get in touch with the Handy team through the form below and we’ll help you get set in a new market. 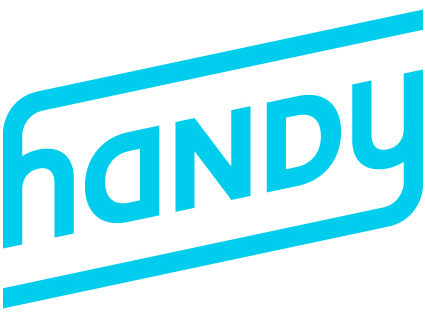 If you're interested in seeing if Handy operates in your new city, enter your postal code here.